Cost-effective Billing Software is easy to use tool to create customized invoice list and manage customer data for future usages. New financial accounting software records sales, purchase, stock update information, vendor details successfully on PC. 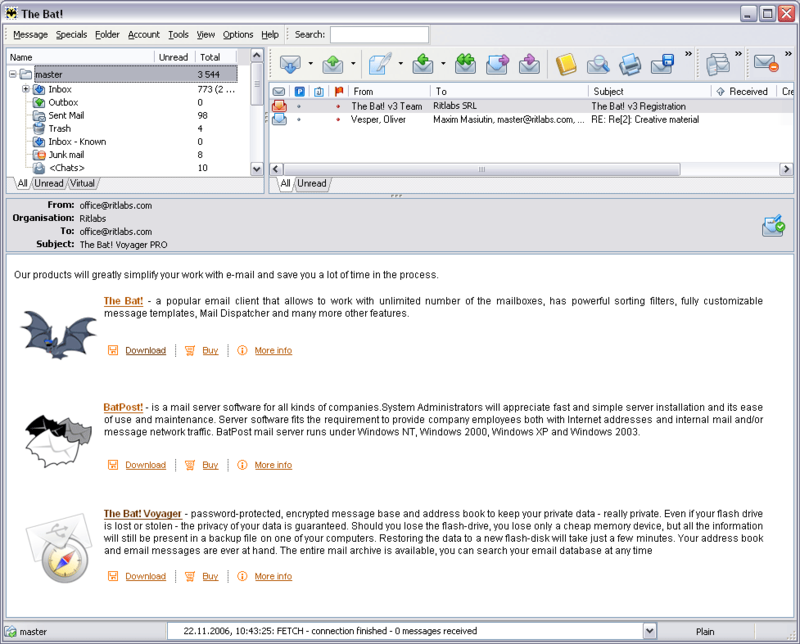 www.bestbillingsoftware.com offers Billing Software to manage customer records with sales and purchase details on computer machine in an effective manner. Best financial accounting software generates sales reports for multiple users in easiest and fastest manner. Professional billing software saves valuable time to manage business accounting details with total gain and loss in simplified way. New billing software creates attractive and customized invoice templates for business products and increases business marketing sales in an accurate manner. Windows based billing software requires no technical skill to operate in computer and manages customers billing reports for small to large scale organizations. Cost-effective financial accounting software (Enterprise Edition) records vendor sales/purchase information and stock market details without any technical assistance. Unique billing software supports barcode setting to print colorful and customized invoice templates for multiple users at single instant of time. Automatic billing software runs on latest Windows OS to manage balance sheet reports with advance password protection facility. Genuine financial accounting tool successfully maintains business transaction information and gain/loss details for various companies. *New Billing software supports barcode setting to create customized invoice lists in simplified manner. *Professional financial accounting software helps user to manage business transaction details for company in real time. *Cost-effective billing software provides password protected feature to save balance sheet, sales reports in secure manner. *Advanced billing software is simple to use in PC and creates invoice lists for single and multiple users successfully. Sixth Sense POS - Point of Sale software that excels in retail and wholesale operations. Includes advanced inventory management, sales reporting, sale making, barcode generation, label printing, custom report creation, supplier and customer tracking, and much more. ActiveBooks - ActiveBooks automatically emails financial reports from your QuickBooks accounting system. Start your work day with the Inventory, Overdue Invoices or A/R Aging reports (or any of the over 40 reports available) just by checking your email! Option Profit Calculator - Compare stock or option transactions. Input transaction data. Calculates profit from transactions, potential loss, annualized profit (in dollars and as percentage), and annualized potential loss. Factors in commission fees. Stores results. LogiSales - Developed for small and medium business (SMB), LogiSales allows you to manage and follow-up your suppliers, customers, purchase and sales orders, receipts and shipments, quotes, invoices as well as your inventory. Compatible with barcode readers.